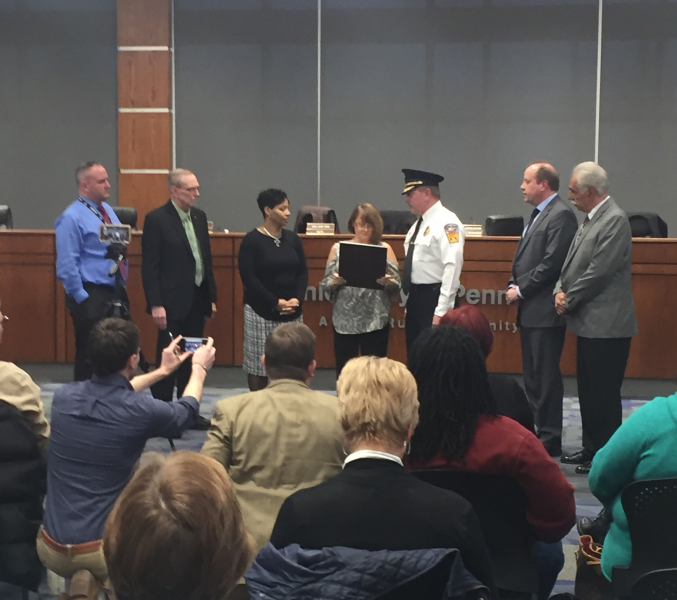 At Monday night’s council meeting, Chief Burton was recognized for completing what is genuinely a fantastic milestone, fifty years of service with our agency! Chief Burton began his career with the police department in March of 1969. Over the years he worked his way up through the ranks, starting as a patrol officer, then working as a detective, supervising officers on the road as a sergeant, overseeing operations as a lieutenant, and finally being appointed to the position of Chief of Police in 1999. Chief, thank you for all the years of selfless service to the community! In an ideal setting, the PHPD welcomed in a new generation of police officers to its ranks. 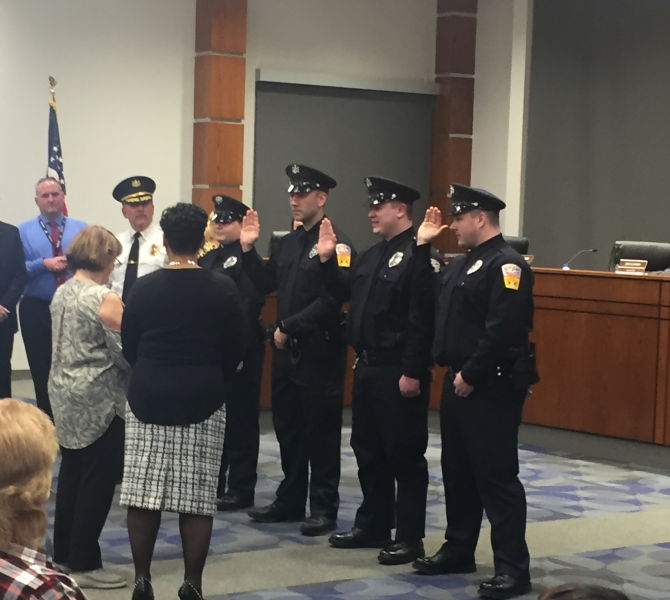 Officers Amanda Duncan, Kevin Persichetti, Jacob Smith, and James Spade were sworn-in as the municipality’s latest crime fighters. 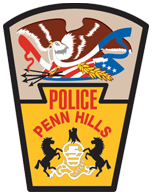 We congratulate them on their appointment to our agency and wish them success in their careers as Penn Hills police officers! ‹ 2019 Citizens Police Academy – Spring Session. Now Accepting Applications!